Right on schedule for the upcoming Easter weekend, Pokemon GO is celebrating spring with the new "Eggstravaganza" event with Eggs, Candy, and Double XP. 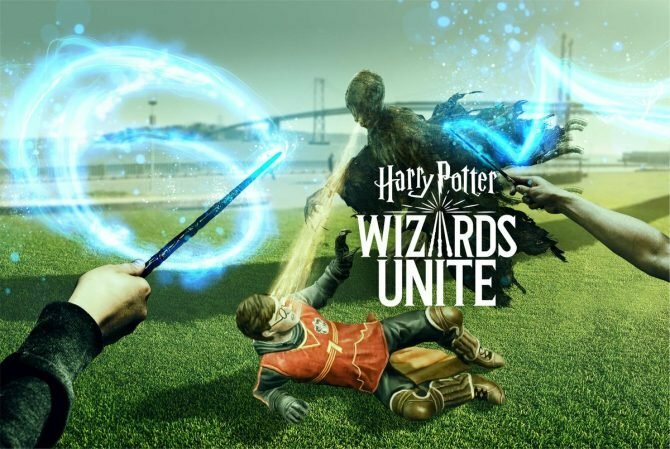 While the popularity of Pokemon GO has waned since it became a phenomenon last summer, the title’s steady player-base has been engaged with a variety of fun and eclectic events to keep things fresh throughout the year, with the game’s latest event kicking off just in time for the Easter weekend. 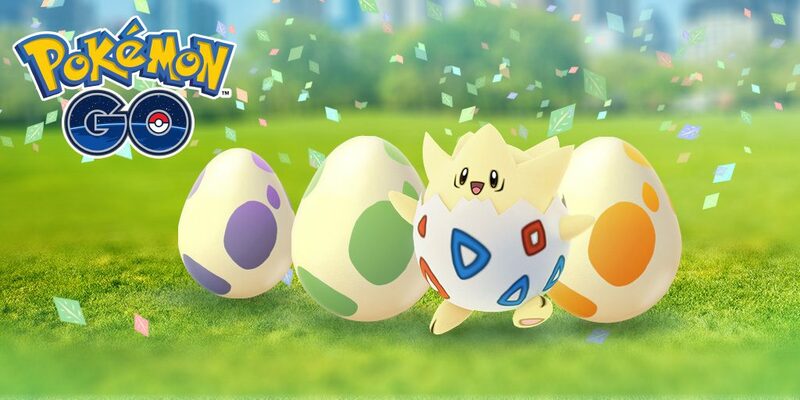 Developer Niantic Labs has announced the new “Eggstravaganza” event that’s starting today and running through April 20th at 1pm PT. 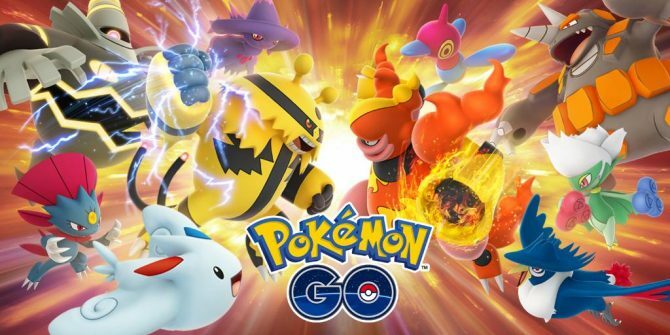 Specifically, the new event will herald the arrival of Pokemon that can be found in 2km Eggs, while players will also earn more Candy for each Egg that the player manages to hatch. Alongside the increased appearance of Eggs and Candy, the “Eggstravaganza” event will also provide Double XP to all players of Pokemon GO, making for an “eggcellent” (sorry for the pun) opportunity to use Lucky Eggs and earn as much as 4x the normal amount of XP. Conveniently enough, Lucky Eggs will also be discounted by 50% off in the in-game shop during the run of the event. 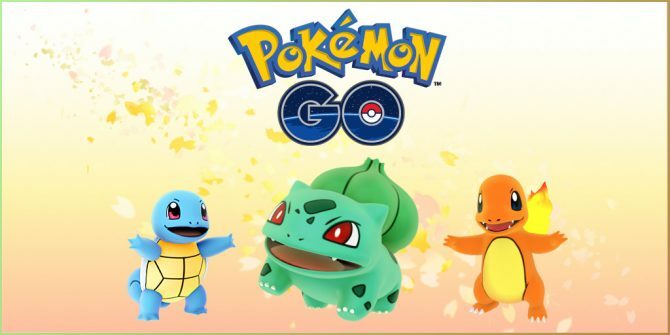 Pokemon GO is available now on iOS and Android, while the new “Eggstravaganza” event will be running now through April 20th, 2017.